Running in Cincinnati, Ohio. Best routes and places to run in Cincinnati. 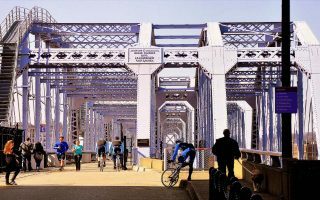 Settled on the north side of the Ohio River, our guide to running in Cincinnati offers runners miles of riverfront running routes. Bridges from Downtown Cincinnati span the Ohio River across to Covington and Newport in Northern Kentucky. Downtown Cincinnati is marked by Fountain Square, at the heart of the Central Business District. Kroger, Macy’s, The E.W. Scripps Company, Fifth Third Bank and Proctor & Gamble are all headquartered downtown. Cincinnati is compact. 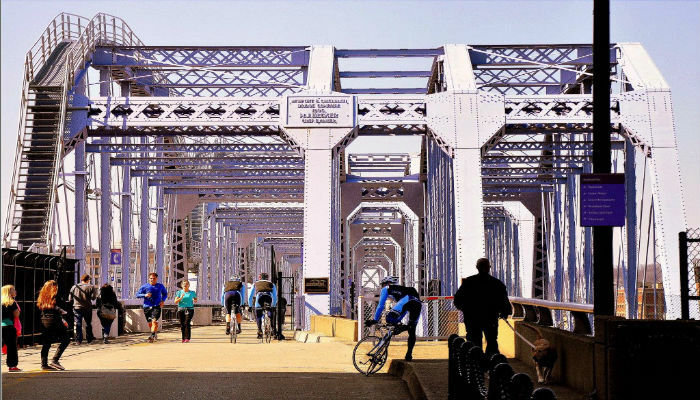 This offers runners many iconic runs along the river and over the bridges all accessible without renting a car. 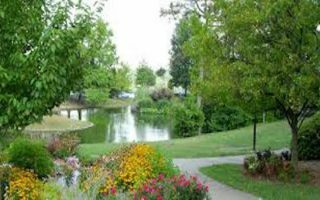 Further afield, visitors can access larger parks with great views as well as explore the University of Cincinnati area. 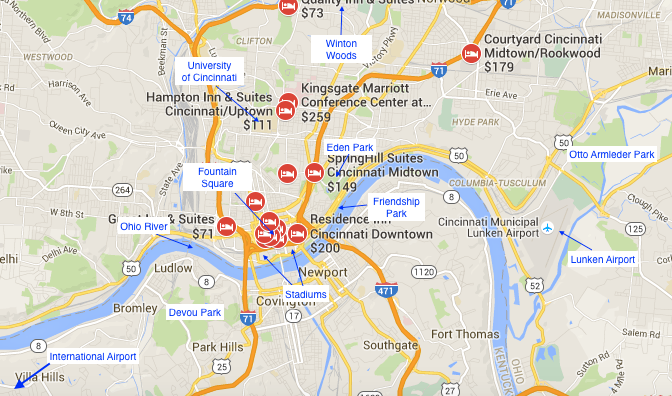 There is a reasonably good bus system in Cincinnati, but anything outside of downtown will generally require a car. The most popular park in Cincinnati, with many important cultural landmarks and lovely running trails. We've put together a lovely 4.6m run. 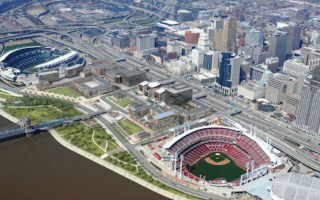 Great America Ballpark and Paul Brown Stadium are two relatively new stadiums connected by a nice park/path along the waterfront, which makes for a terricic ‘stadium loop’ with great river views. The longest section for running along the riverfront, includes numerous parks including Friendship Park. This is a great route for those visiting the university area. The buildings are a mix of gothic architecture, stone and art-deco designs. 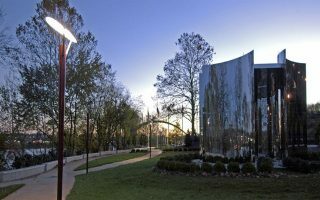 The route wanders through campus, nearby Burnet Woods, and through the Cincinnati Zoo, as well as Botanical Gardens. 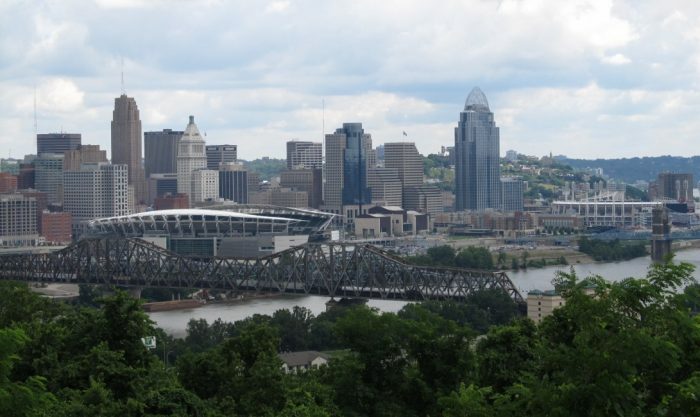 The bridges connecting Cincinnati to Newport are a quintessential part of the city and offer great views of the skyline. We’ve put together a Two Bridge and a Four Bridge loop. The Newport waterfront offers a 3.8 miles of riverfront running, mostly on a dedicated pedestrian trail. Can be combined with the Cincinnati riverfront and the four main bridges connecting Cincinnati and Newport. 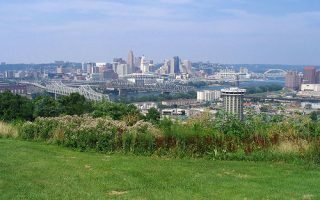 A nice park with views of the skyline and the Ohio river, across the river from Cincinnati in Covington, KY, and near the airport. 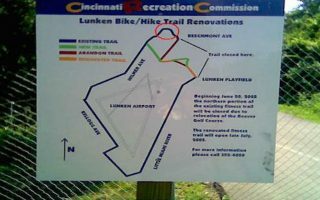 A 5-mile loop trail that circles Lunken’s airport along a bike path 6 miles east of downtown. Can be combined 2 mile loop in “The Otto” Park. A 2,500 acre park, 20 miles north of downtown. 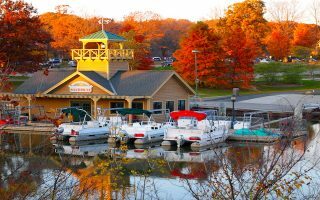 We have a long loop around the Greenhills neighborhood or the 1.7 mile Harbor Loop Trail around Winton Woods Lake. 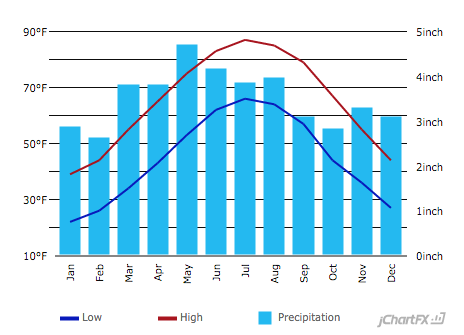 Summers are warm to hot and humid, with decent rainfall in each month. Winters are cold and can be snowy. On average, Cincinnati receives 22.1 inches of snowfall. Thunderstorms are common in the warmer months, and tornadoes, while infrequent, are not unknown. Make sure to be prepared for the weather. Cincinnati’s downtown area is focused near the Ohio River. Most of the hotels are in the central business district clustered around fountain square. Eden Park, Stadium, Friendship Park, and Bridge runs are all accessible from downtown hotels. 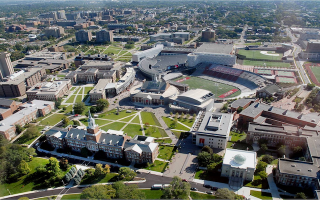 A few hotels are located near University of Cincinnati. 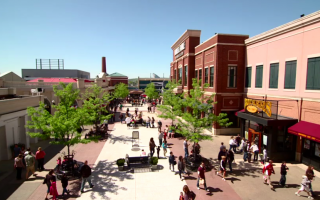 The University of Cincinnati route is accessible from all the hotels in the University area. See our overview map for store locations. Green icons have group runs. Click on it for location, directions, details on group runs. Bob Roncker’s Running Spot Multiple Locations: Newport, Glendale, O’Bryonville, Loveland. Frontrunners of Cincinnati Meet three times a week for non-competitive social runs. Cincinnati has running events seemingly all week long. There’s almost always something. Flying Pigs Marathon May. Also a half marathon, 10K, and 5K. Hudepohl September. 14K or 7K Brewery Run kicks off Oktoberfest Zinzinnati, the largest Oktoberfest celebration outside of Munich. Hyde Park Blast. June. 4 Mile Run/Walk. Big event, race weekend, etc. W&S Thanksgiving Day 10 K Popular Thanksgiving Day race.